Unfortunately, this statement comes two years too late. 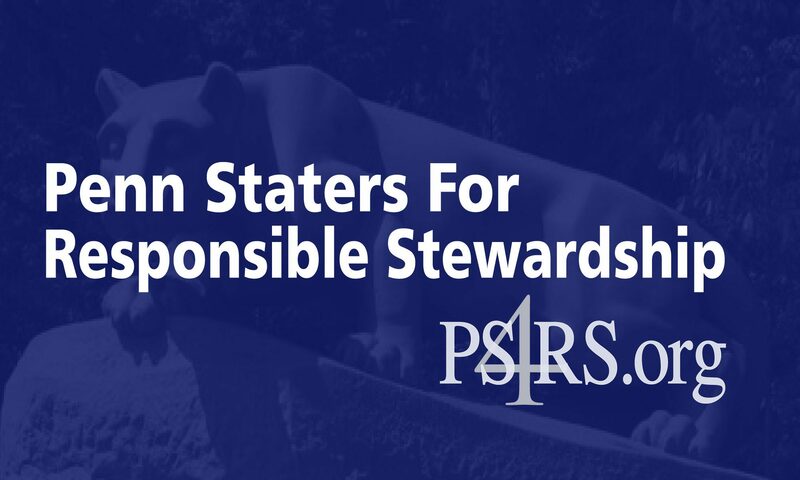 While it is refreshing that Penn State, through its newly appointed President, has finally acknowledged the failure of its leadership in 2011 and 2012, the leaders must go one step further. Every sitting member of the Board of Trustees from November 2011, as well as those members of the Board of Trustees involved in any way in the University’s acceptance of the wholly illegal NCAA sanctions, must resign immediately from the Board. Those individuals have repeatedly made egregious errors in judgment, likely breached their fiduciary obligations to the University, and may have violated other laws and rules. As a result, they are simply unable to fulfill their duties to the University while their conduct, as well as the conduct of their self-selected investigator and of the NCAA, is evaluated by the Courts.